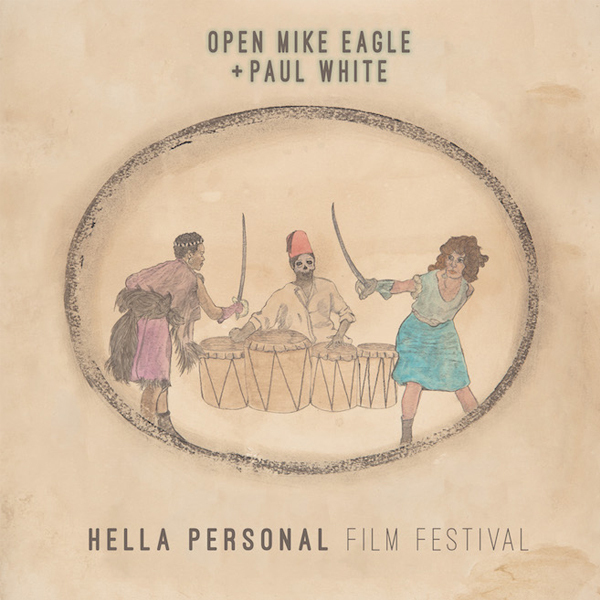 Open Mike Eagle and Paul White Announce Collaborative Album 'Hella Personal Film Festival', Share "Check to Check"
Open Mike Eagle and British producer Paul White have announced a collaborative album, Hella Personal Film Festival. Combining the talents of Mike’s irreverent raps and Paul’s densely layered production, the album will be available March 25 via Mello Music Group. To coincide with the announcement of the album, the pair have shared “Check To Check,” a brief but enjoyable teaser of what the full ablum has in store. Pre-order the album here, and listen to “Check To Check” below.